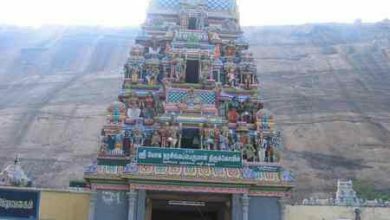 Located 8kms East of Madurai off the Rameswaram Highway on the Northern banks of Vaigai is the Veera Raghava Perumal temple in Vandiyur, a temple that dates back to the 16th Century AD and to the rule of Thirumalai Nayak. 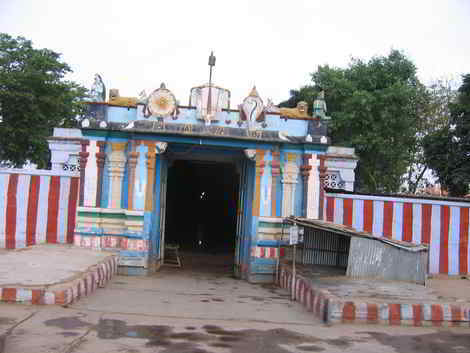 In centuries gone by, Azhagar used to enter the Vaigai at Thenoor, a village west of Madurai near Sholavandan. 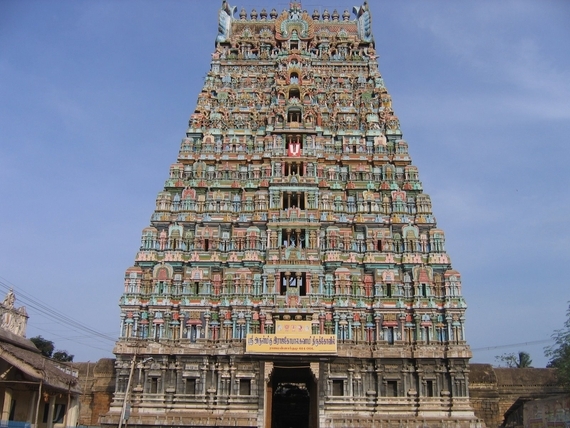 It was during Thirumalai Nayakar’s period that this was moved to Madurai to coincide with the Meenakshi Thiruvizha as he wanted to make this the biggest festival of Madurai. 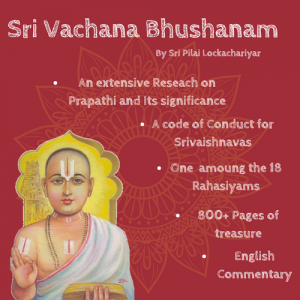 Vaishnavite legend has it that the purpose of Azhagar’s trip from Azhagar Koil was to liberate Manduka Maharishi from Durvasa’s curse and provide him moksham. 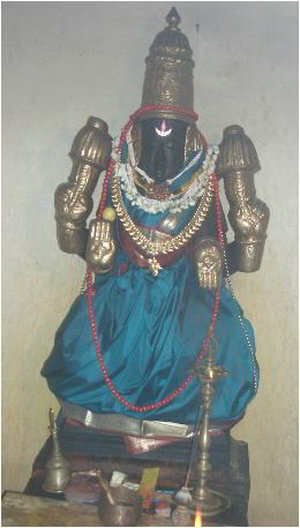 Thirumalai Nayak found the idol of Veera Raghava Perumal on the banks of Vaigai here at Vandiyur while on a trip to Kaalayar Koil and installed it here making KallAzhagar’s visit to Vandiyur an important and integral part of the Chitrai Festival. 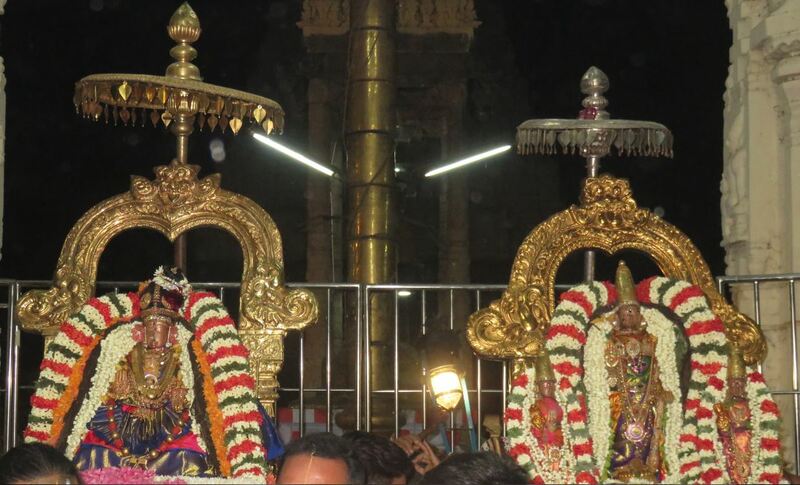 Having made his way into the Vaigai at Madurai for the Annual Chitrai Festival, KallAzhagar goes further East along the Vaigai on his Horse Vahana to Vandiyur to meet with Veera Raghava Perumal here on the full moon day in Chitrai. 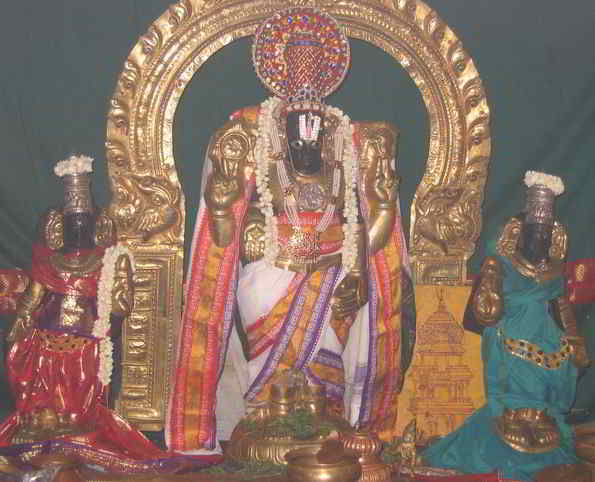 After staying here through the night at Vandiyur, KallAzhagar, adorned with necklaces, provides Ekantha Sevai the next morning at 5am after which he goes on a street procession mounted on his Sesha Vahana to provide darshan to devotees here at Vandiyur. Also, here at Vandiyur, the idol of Manduka Maha Rishi is specially decorated in the morning. 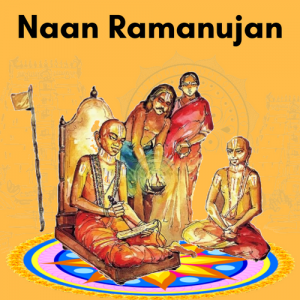 As part of enactment of the liberation from curse, he receives garland and parivattam from the Lord. 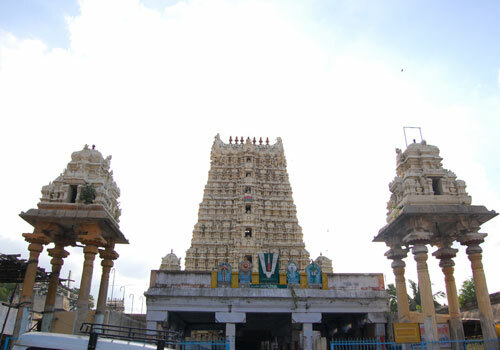 Later in the day, KallAzhagar gets back on his Garuda Vahana and bids goodbye to Veera Raghava Perumal for yet another year making his way to the Ramaraya Mandapa and then back to Azhagar Koil bring to end the Chitrai Thiruvizha. Auto from Madurai Junction will cost Rs. 75.